Amazon has posted up product pages for a new series of figures from Funko. 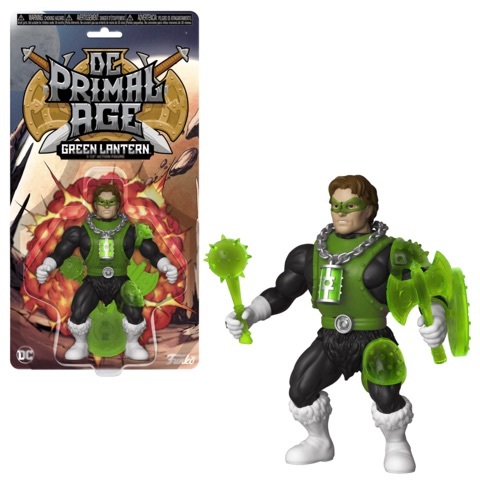 They are producing a series of DC Comics Primal Age 5.5″ Scale Figures, much like their Savage World figures. The figures are priced at $11.99 each. Not only with they be releasing figures, but they will also have a full Masters of the Universe style Batcave Playset! Hit the jump for the full list of characters.